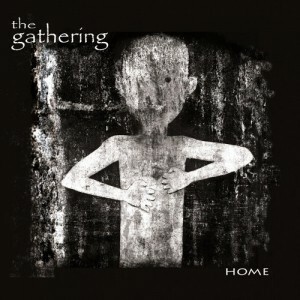 Home shows yet another face of Dutch band The Gathering as their sound moves in a new but familiar direction where they have changed enough to keep long-time fans interested but not enough to alienate them either. 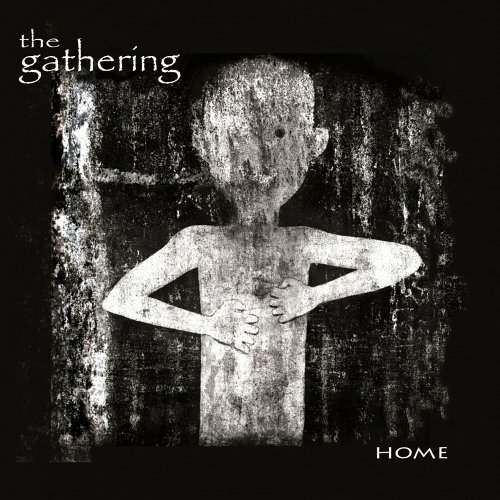 The Gathering relied primarily on the use of textural keyboard playing and low key guitar lines to create a series of introverted songs that are kept grounded by simplistic percussion that works together to create some particularly subdued music. With the exception of the Spanish spoken word verses on Solace, all of the songs are sung in English by Anneke Van Giersbergen whose dulcet voice is a more than suitable accompaniment for their reserved sound. Sadly, Home is the last album to feature her before she left The Gathering to pursue her solo career. The songs are often bridged together by subtle interludes that begin at the end of 1 song and run through the start of the next to keep Home flowing while managing to be distinct enough from either song and stops them from blurring together. Unfortunately the flow of Home is shaken up as it draws near to its conclusion. The title track ends with 2 minutes of silence and Forgotten (Reprise) follows on with an unnecessarily dragged out finale that lasts for over half of its 8 minute duration due to an incredibly slow fade out. The long silence and fade out could only have been included so as to push the album needlessly passed the 60 minute marker. The Gathering doesn’t do themselves any favours by doing this but it definitely isn’t something that should ruin the experience either. Home isn’t the kind of album that will leap out and captivate most listeners immediately. Instead it will turn into a rewarding experience as it grows on you over the course of a few listens while being the perfect soundtrack for rainy days and quiet nights.